Here at Furnished by Anna, we look to make our clients dreams a reality when it comes to interior design. We feel strongly about giving our clients the best options when it comes to home improvements whilst keeping your personal design preferences in mind. We love helping our clients within the Croydon area with their interior design aspirations and always remain focused on giving you the best possible service. 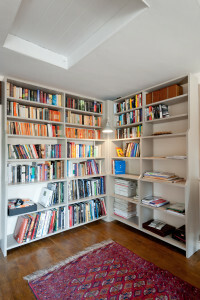 Offering a unique scope of services designed to help you to create your dream home, bedroom, bathroom or any room that may need some design inspiration; we take on projects of any size, big or small and offer a professional opinion regarding the perfect design ideas and storage solutions for your renovation project. Our service is different in that we organise a meeting with our potential clients to further discuss the potential for their home, their specific preferences and how we can help change your home for the better. Our dedicated, trustworthy advice will give you all the information you need and leave you feeling relaxed and confident about the changes being made to your home. Whether you require a complete makeover in the form of a new interior style or simply require added character, we work hard to meet your requirements. Established in 2008 by Anna Ward, Furnished by Anna has built up a solid reputation based on quality service and a flair for original creativity. Bringing passion into every project Anna utilises a wealth of experience as an interior designer in order to help homeowners young and old create the home of their dreams. Whether you’re planning on redesigning a single room in your house, you want to completely renovate your whole home to fit your style, or you are simply looking for some professional tips about livening up a room, Furnished by Anna can help. 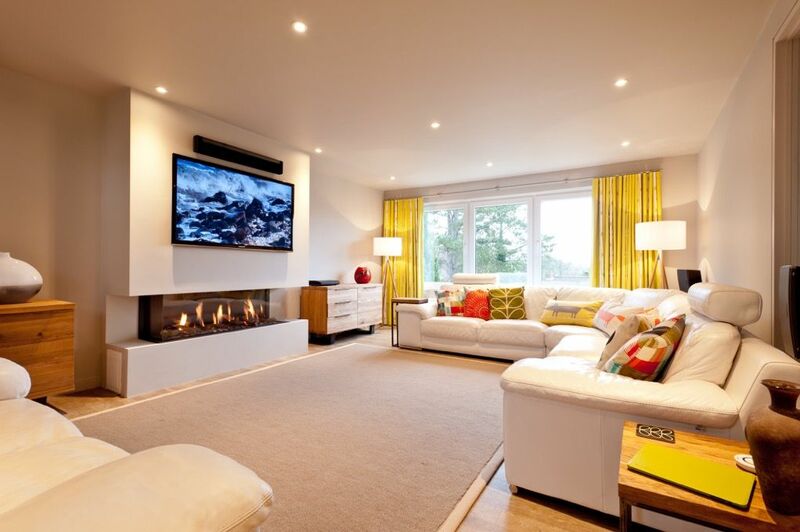 With many years experience offering professional interior design advice and assistance on all property types throughout Croydon and further afield, we take pride in providing a completely personalised interior design service. In the past, we have worked with clients who have needed interior design carried out for their apartments, flats, bungalows, and period properties. Our extensive knowledge surrounding the process of interior design means we are word hard to provide a truly bespoke service suited to your needs. We continue to plan and create exceptional interior design ideas for our clients whatever their expectations. Utilising the latest interior design techniques we can provide you with innovative storage solutions, fabrics, wallpapers, furnishings and more to ensure that you have everything you need to create a unique space within your home that you can truly be proud of. Over the years, Furnished by Anna have gathered a broad spectrum of connections with some of the best tradesman and suppliers available. We believe in providing our clients with the best possible results and realise that this can only be accomplished by working with highly professional, trustworthy tradesman and suppliers. Our contacts have worked on all kinds of home interior design projects in the past and we like to assure our clients that their specific demands will be met with the utmost courtesy and precision. Choose from a huge range of fabrics, wallpapers, fixtures, fittings and more to complement your personal space. Plus with made to measure curtains and blinds we can help you add that finishing touch to your home. Furnished by Anna are proud to be known as one of the most reputable companies in Croydon and we have subsequently received a wide range of positive testimonials from our previous clients. We continue to receive lovely emails from clients we have worked with in the past and are proud of the interior design work we have provided for them. Click on the image below to find a recent interior design transformation in Croydon by Furnished By Anna. Every home is unique, which is why we understand the importance of creating a bespoke design service that allows you to make the best use of the space available within your home while combining the textures and tones of your home to create a personalised space. Anna takes pride in offering a personal service designed to suit your needs. With a free consultation appointment available should you have any questions regarding our services or what it may cost for a full redesign from Anna, get in touch with us today to find out more. So if you live in Croydon or its surrounding areas contact us and discover more about our interior design services or call Anna on 07968699441 to discuss your design preferences and a free consultation. We look forward to hearing from you.